A sophisticated and modern wardrobe staple. 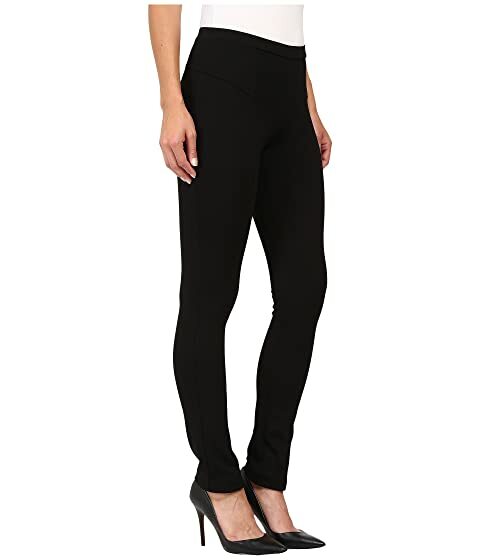 Pull-on pant in a stretch ponte knit. Slim in the hip and thigh. 56% rayon, 39% nylon, 5% spandex. 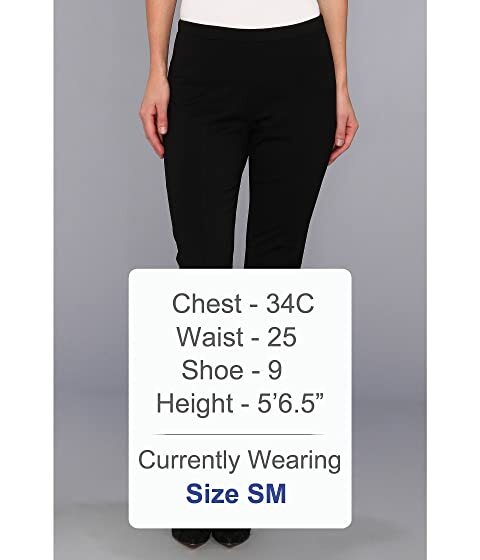 Product measurements were taken using size SM (US 4-6), inseam 32. Please note that measurements may vary by size.